Carpets have long been a popular choice among home owners in the UK, and it’s easy to see why. They are perfectly suited to our cold damp climate, offering a layer of insulation and padding, meaning that they are not only warm and soft to walk on but can also save you money on your energy bills. There’s no denying that a carpet can make a room feel welcoming and homely, and with so much choice over colour and style it’s easy to completely transform a room to match exacting standards. 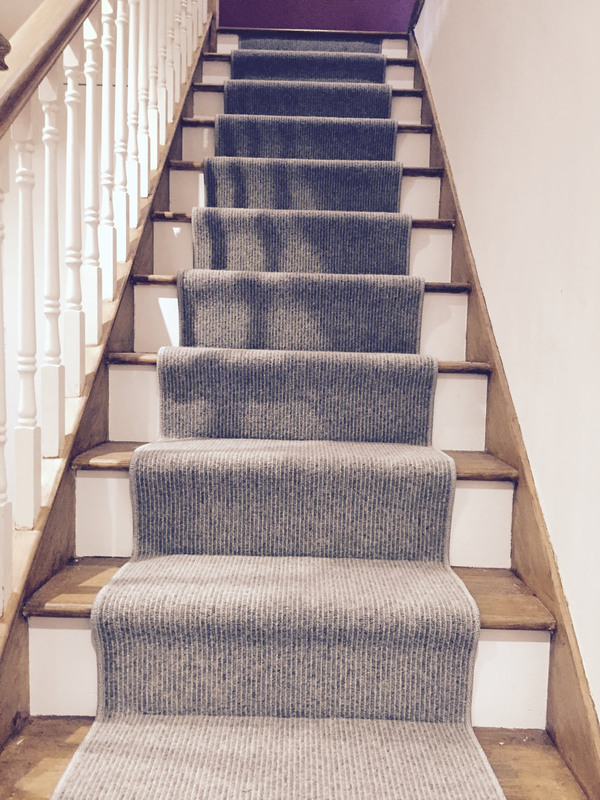 Carpets are also the safe option when it comes to family living – the non-slip nature of carpet means that any falls are minimised, and in the event of a fall, the soft resilience of the carpet lowers the risk of injury. Carpets also act as noise reducers, absorbing sounds that penetrate through ceilings, floors and walls much more effectively than other flooring options – walking on a fitted carpets, for example, is 22 decibels less noisy than on a wooden floor. Whereas in the past, carpets may have been prone to wear and tear when compared to other flooring types, in the present time carpets are now much more resilient to everyday life, with many offering strain resistant properties, meaning any spillages can be easily wiped way. Carpets are also easy to keep clean by simply hoovering on a regular basis. Given the right care and attention, carpets can be kept looking new for many years. 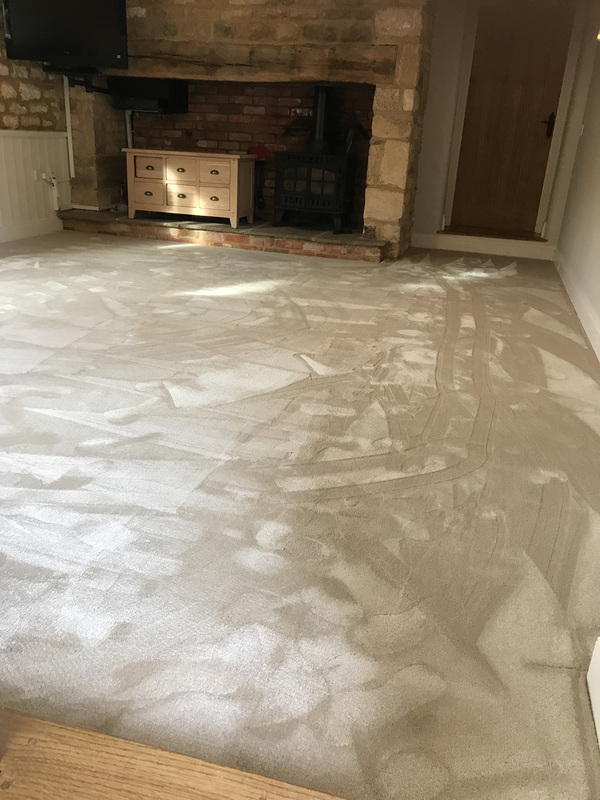 Whether you require a super soft and deep pile luxurious carpet for a living space or a hard-wearing low pile carpet for a busy space such as a hall way, there is so much choice when it comes to carpets. At James Cottam Flooring we supply and fit carpets through-out Bourne and the surrounding area – carpets are what we do best! We have many years’ experience and take great pride in offering an exemplary service to all our customers. 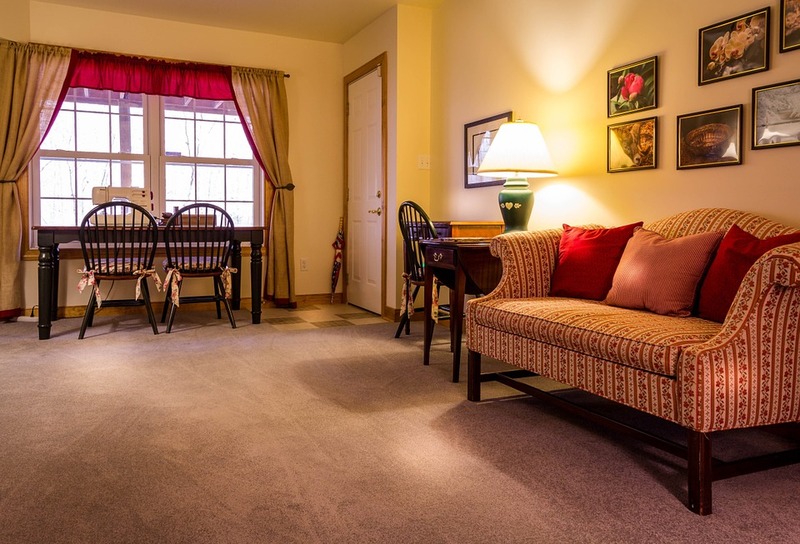 We will work with you to help you choose the right carpet for your needs and budget. Looking for a carpets in Bourne? Contact us now to get started on transforming your space. Looking for a different flooring type? We offer a range of other flooring options, including laminate flooring, engineered wood flooring and vinyl flooring.